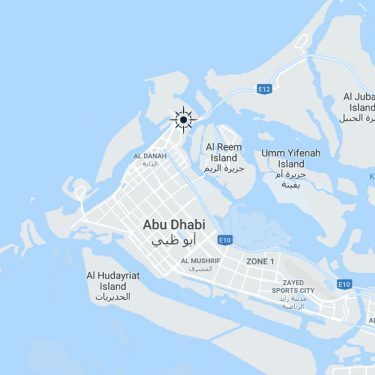 The term ‘Abu Dhabi Ports’ or ‘us’ or ‘we’ refers to the owner of the website whose registered office is P.O.Box 54477 Abu Dhabi, United Arab Emirates. The term ‘you’ refers to the user or viewer of our website. Your use of this website and any dispute arising out of such use of the website is subject to the laws of United Arab Emirates and Abu Dhabi Emirate.